I'm going to be completely honest here. When I started this website a little over one year ago I had NO intention of making a magazine! It was not on my radar. I was a few years away from making a product. The opportunity came to me before I had even thought about it, and so I embraced it, and I said YES! It started like this. 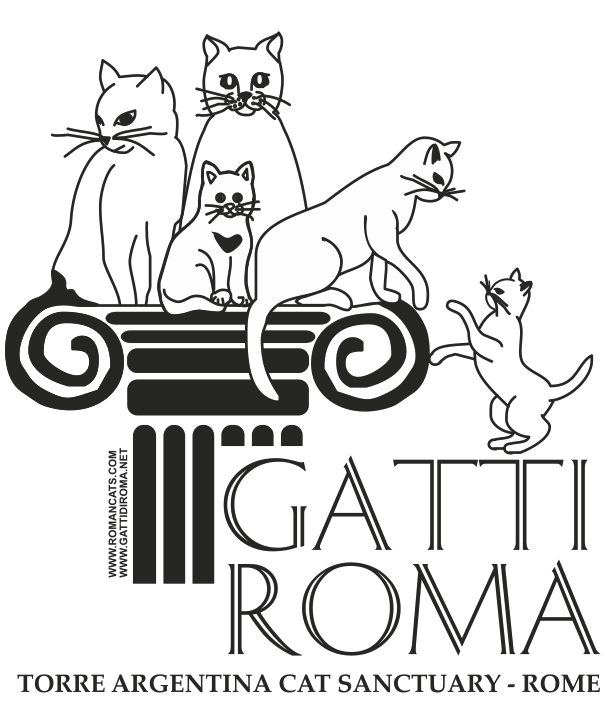 I was asked to come and promote Hotels With Cats at The Cat Lovers Show In Melbourne on September the 8th and 9th this year. Now if you're in Australia, get your ticket right meow because this is going to be the biggest cat-tastic festival that the country has ever seen with adoption zones, speakers and famous cats of Australia! Oh and us. Of course. I initially thought WOW, others are interested in this crazy little travel website I have created but I also I sat and thought to myself, "what will I do in front of thousands of cat lovers?" Am I going to direct them to the website? 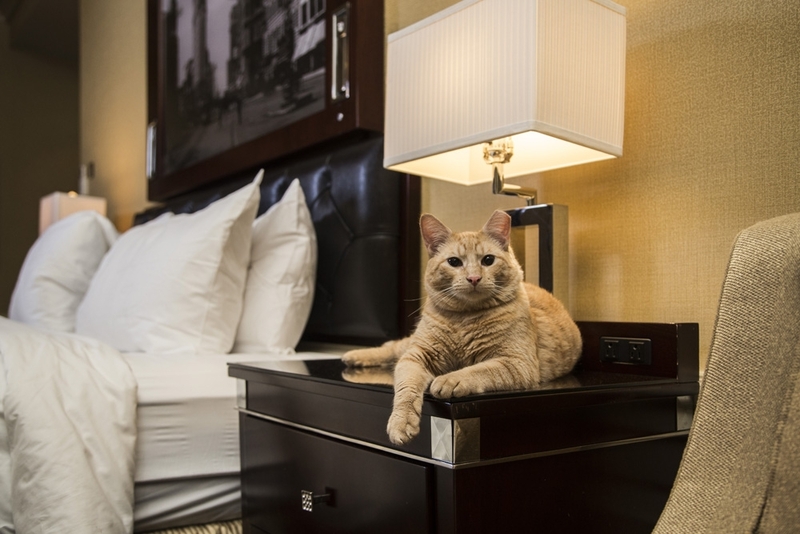 Am I going to speak and tell stories of Hotels With Cats? Or am I going to MAKE SOMETHING AWESOME AND BEAUTIFUL that cat lovers can take with them and spread our message. I chose the latter! I floated the idea around the world, and 18 of our upcoming and current hotel partners came on board and said they wanted their kitties and beautiful properties in print! Who doesn't love a pretty kitty in print? Finnegan at the Old Mt Gambier Gaol. A new addition to the Hotels With Cats family. As the stories flooded in, my heart filled with hope and gratitude. Cat people are awesome. I love the excitement and support we have received from our partners, and of course their compassion for these kitties that more often than not, turned up at their doors. I believe that everyone has a role to play in how we treat stray animals and especially that the general hospitality industry can play a larger role. We can create social change and show the world that cats have value. 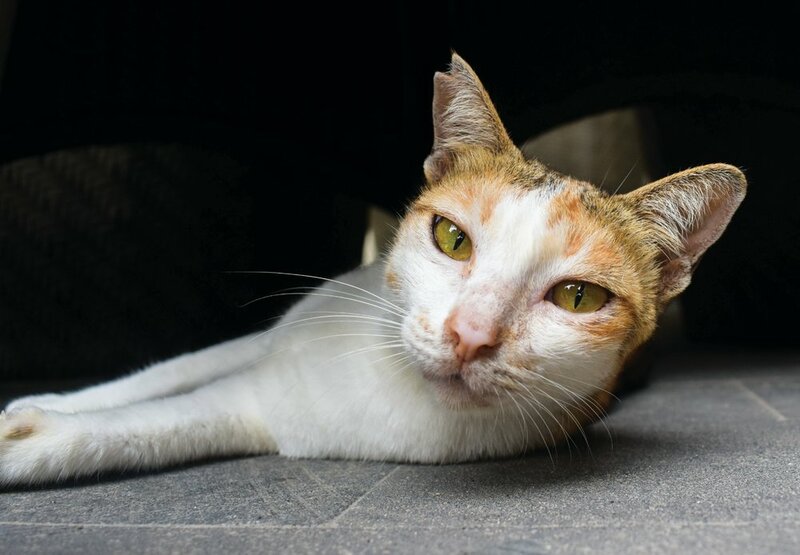 When we travel, we can take action, and ASK hotels and businesses, who have not received the memo, what they are doing about stray cats and show them that kindness is the way forward. We have so many examples, and so many more stories I'm yet to write and share with you. 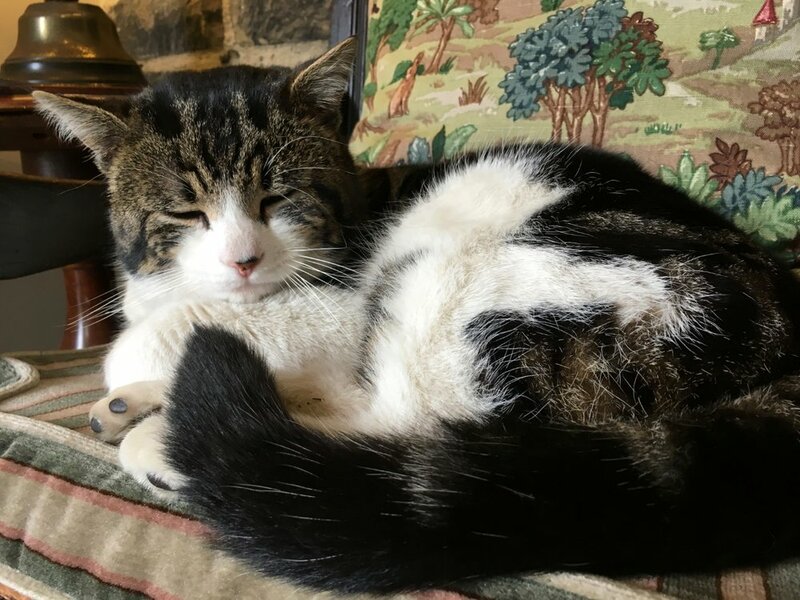 For the last three months, I've not been sharing my usual cat stories, as I've been furrowing away massaging content from the website and writing new features. 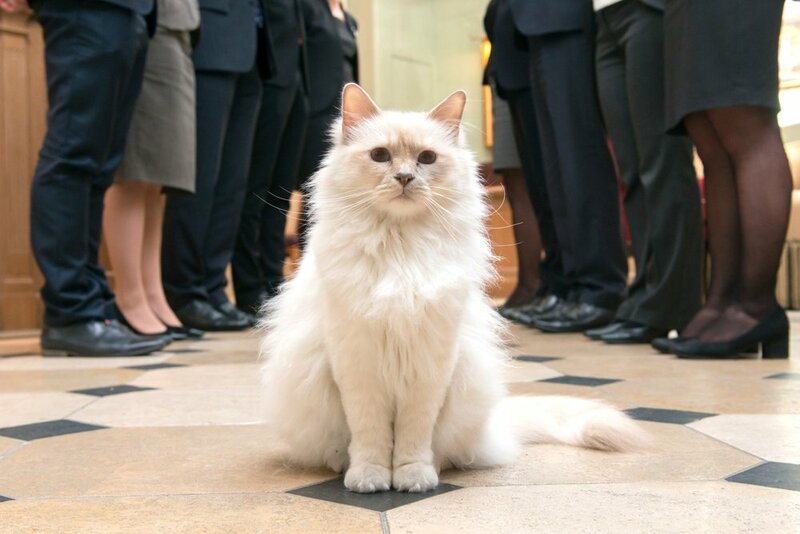 We have six new cats making their debut in our magazine. There's heartwarming stories of sanctuaries, shop cats, resident cats and cafes. Something in the theme of these stories shows me that humans can be kind and that if they are, these cats contribute so much in return! Our cover model Madonna is a testament to this. She was wandering the streets of Amsterdam alone, and now has a forever home, contributing to the experiences of everyone that stays in De Bedstee Hotel. So, the next stage for me is a little time out. I will be chasing cats around Greece for a few weeks in August, visiting our friends at STERILIA to help the cats of Santorini, then back to regular cat posting after our launch party at The Cat Lovers Show. Be sure to pre-order your copy here to go in the draw to win a two night a stay at The Shorea!